The godson of Bill Monroe (father Tony Ellis played banjo for the Blue Grass Boys), Ellis is a classically trained guitarist who gave up his job as pop music critic for The (Memphis) Commercial Appeal so he could pursue a Ph.D. in ethnomusicology — and, of course, make new-millennium blues gospel records. Like kindred spirits Ry Cooder, David Bromberg, Taj Mahal and Jorma Kaukonen, Ellis has fallen under the spell of the Rev. Gary Davis, the master of prewar gospel blues whose finger picking was among the best. 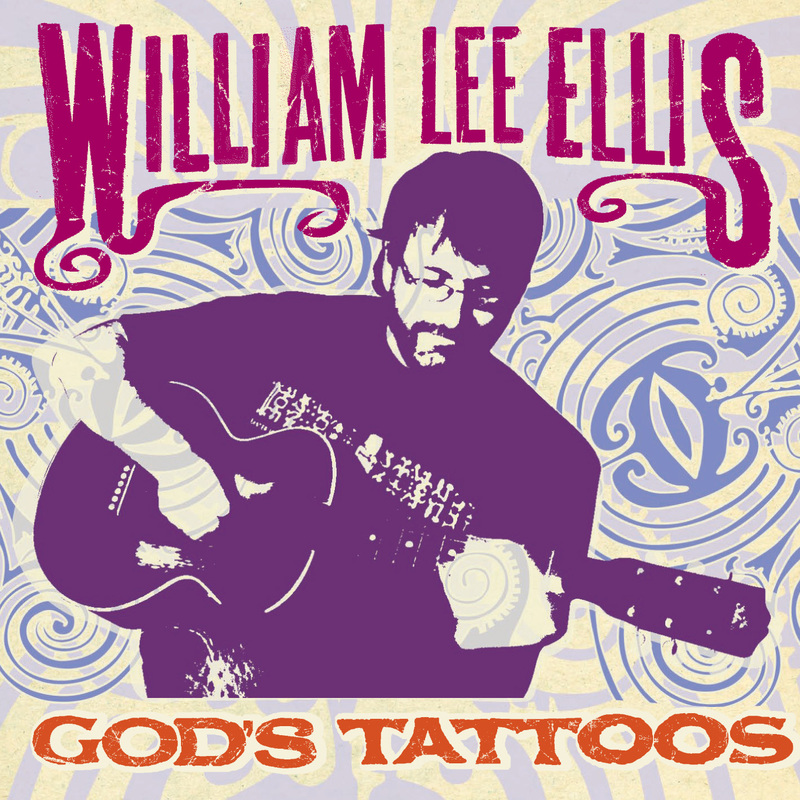 With producer Jim Dickinson’s “magic dust,” “God’s Tattoos” delivers on all fronts: recording, arrangements and accompaniment as well as stellar songwriting and musicianship. Out of the gate is the foot-stomping, slide-winding “Snakes in My Garden.” The accordion-enhanced title cut is a rumba about the inescapable emotional scars everyone has. “When Leadbelly Walked the River Like Christ” is an instrumental featuring an E-bow played on acoustic guitar, producing a surrealistic backmasking effect. Other highlights include “Search My Heart,” with excellent vocal backing from Jimmy Davis and Reba Russell; and the ballad “Perfect Ones Who Break,” which sounds like an outtake by “Money and Cigarettes”-era Eric Clapton.